The Activator II is an updated design of the original Activator. 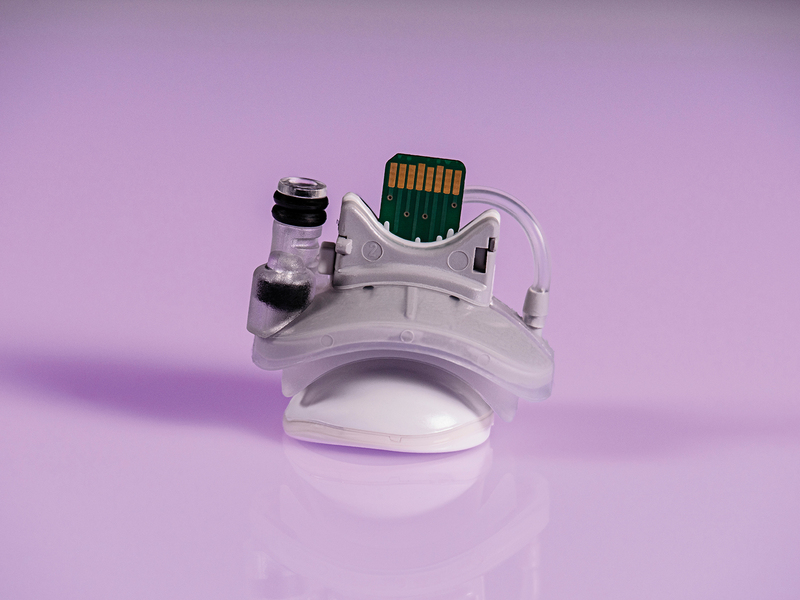 It consists of a combined eye cup and lid warmer with electrical wiring and air tubing interfaces that connect to a separate semi-permanent cable, which connects the Activator II to the LipiFlow Console. While the design has changed slightly, the overall method and efficacy of treatment has been maintained. Activator II is a single use, disposable device.